There is no limit to the many sports and activities available to children in our area. So why should you consider gymnastics for your daughter? To begin with, gymnastics provides a great basis on which children can develop balance, strength, flexibility, agility and coordination. Through learning and practicing gymnastics, kids learn more highly developed physical awareness as well. All these characteristics serve as lasting attributes, not only for kids who decide build upon them in the sport of gymnastics, but also for those who go on to play any other sport. 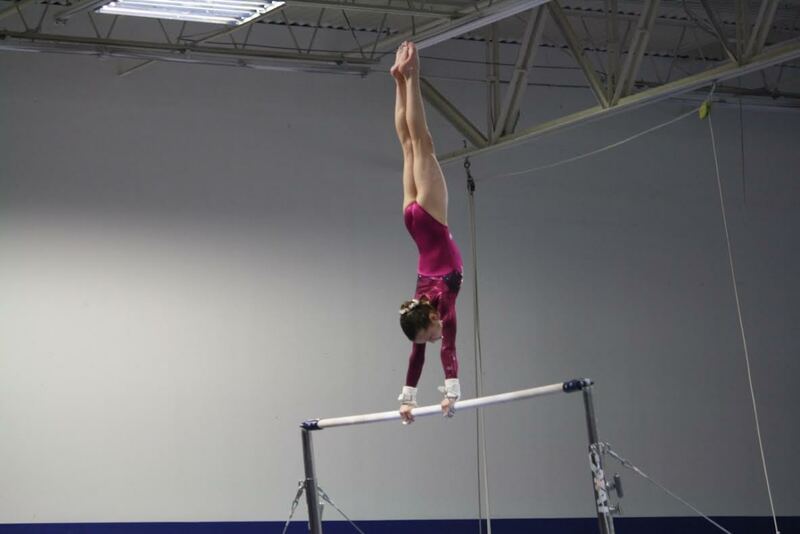 Gymnastics is also a unique sport that gives participants opportunities to express themselves and compete as individuals while also as part of a team. In few other activities are children encouraged to stand on their own, while knowing they are never really on their own after all because they have the support and camaraderie of their teammates. Finally, gymnastics is a sport that helps teach children to call upon their ability to focus, set goals and develop self-discipline–attributes which serve them well throughout their lives as students and, eventually, working professionals.